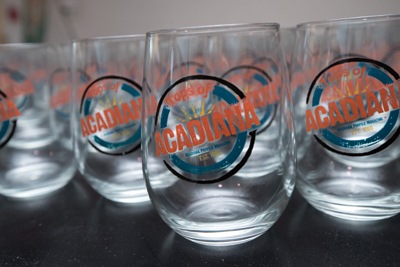 On October 16, Acadiana Profile held its inaugural Tops of Acadiana party at the Acadiana Center for the Arts in downtown Lafayette. In the June/July issue, readers were asked to fill out a survey on their favorite people, places and things in Acadiana. The winners: CJ and Debbie Ray; Dave Baker; Marcelle Fontenot; KATC television station; Festival International; Holly Goetting, Charley G’s; All Seasons; Roddie Romero & the Hub City All-Stars; Indulge; NuNu’s; Olde Tyme Grocery; CC’s Coffee; Corner Bar; Chris Callier of LaFonda; Canebrake by Parish Brewing; the Pond at Villas of Highland Plantation and Elfrid Payton. The party also served to honor this year’s best chefs, selected by food journalist Chere Coen: William Foltz of L’Auberge Casino Resort in Lake Charles, Zee Baloch of Hot Food Express, Scott McCue, of Cypress Bayou, David Sorrells of Restaurant Calla and Minh Le of Spahr’s. 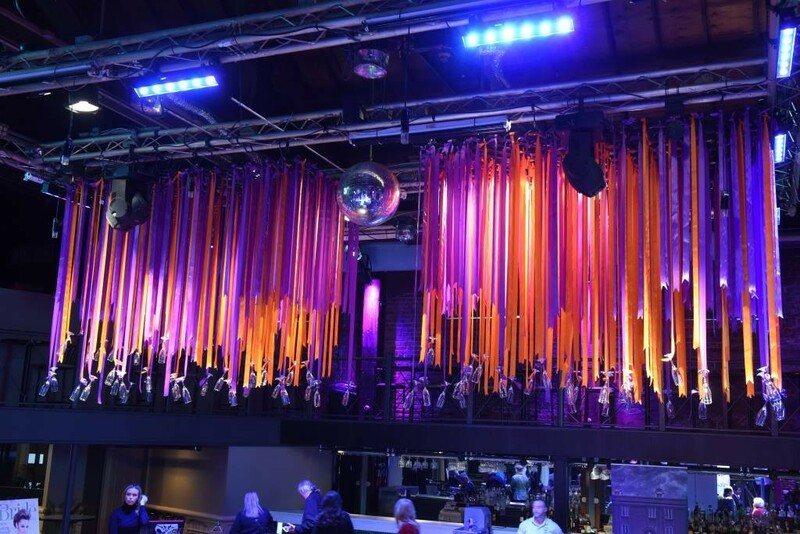 Best new restaurants, also chosen by Coen, were given awards: Botsky’s; Steve ‘n’ Pats Bon Temp Grill; Parrie’s Louisiana Grill and Rusted Rooster. Guests and honorees were treated to dinner, drinks and desserts, thanks to Glazer’s, Crescent Crown, Chef Bobby and Dot Catering, Indulge, Jolie’s, River Oaks Catering & Event Center, iMonelli, Cafe JoJo’s, Social Southern Table & Bar, Charley G’s, Nothing Bundt Cakes.